Some of the finest raw honey in the world comes from the high mountains of Utah, Idaho, Montana, Wyoming, Colorado, and the hills of North and South Dakota. This raw honey is favored worldwide for its distinctive flavor. At Miller’s Honey Company, we soften this raw honey in hot water, strain the honey through a nylon cloth, then bottle it. To make our creamy honey, we spin the raw honey—with nothing added. We always select the best of the crop with the best flavor—raw, unfiltered, and uncooked honey. All of the natural nutrition stays in the honey. 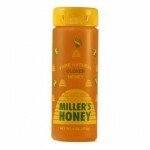 Miller’s Honey is strained, not filtered, which means you get some of the purest honey available anywhere. Overall, we pack this honey using minimal heat and simply strain the honey in its raw, natural form and put it into bears and bottles. We also produce Dutch Mill Imitation Vanilla and Dutch Mill and Paradise Syrups. Try our products to sweeten your day. 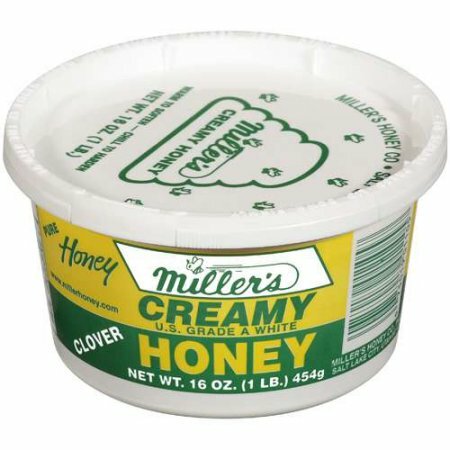 I have had many family members work for Miller Honey Company over the last 40 years or so, which is how I got introduced to their products. Believe me when I tell you, their honey is the best! It tastes amazing, and is a great alternative for soothing my childrens throats when they have a cough or sore throat. Works like a charm! I definitely recommend this product and company! 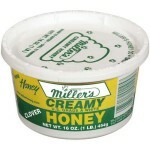 Miller’s Honey is the preferred honey that has been the Utah standard for 117 years. 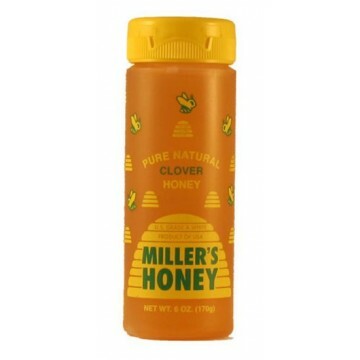 Nephi Miller started his honey business in Providence, Utah in 1894. With the help of his pioneer father, Nephi exchanged five bags of oats for seven colonies of bees. 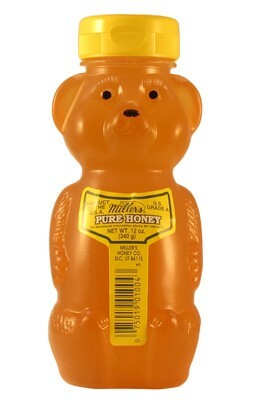 This was the beginning of Miller’s Honey Company. 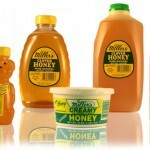 We are still family-owned and we provide the same 100 percent pure and natural honey Nephi produced in the beginning. Our honey comes from rich clover fields in the Rocky Mountains of Utah, Idaho, Wyoming, Montana, Colorado, and North and South Dakota. 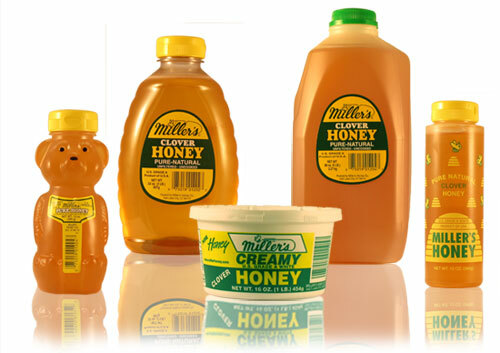 Look for Miller’s Honey with our distinctive yellow and green labels. This entry was posted in Food and tagged Honey, miller's honey on March 20, 2017 .